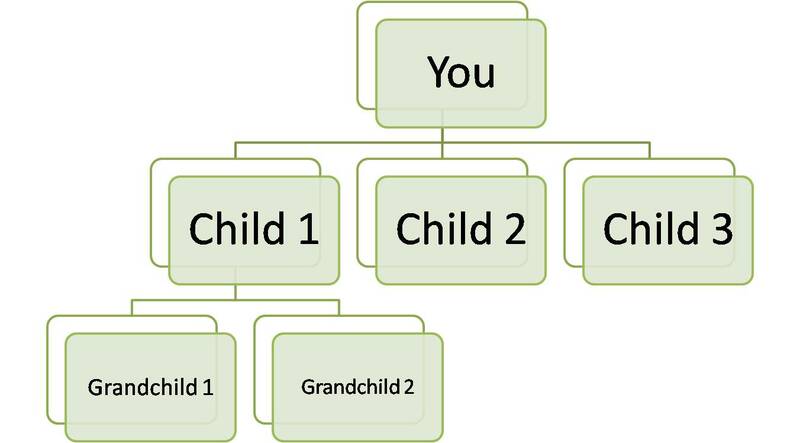 Home » Blog » Articles » Are Wills Obsolete? I consider a General Durable Power of Attorney, Healthcare Power of Attorney, a Living Will, and Wills to be the foundations of your elder law planning. Today, I want to look at wills. 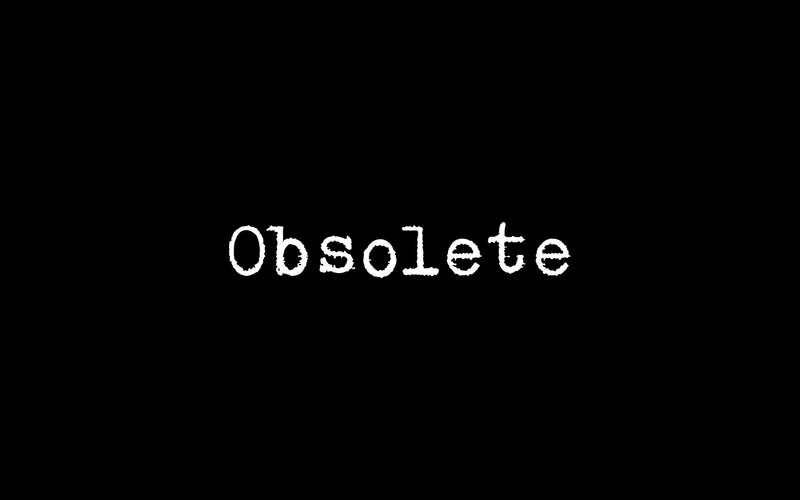 Are they obsolete? What are the perils or pitfalls of passing things by will? Every time I see someone at a seminar, they ask if we do wills. 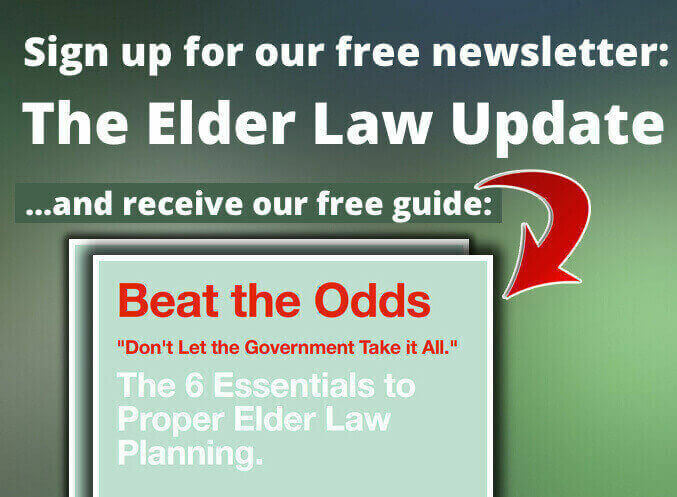 When I explain what elder law is, they think we do wills. Sure, we write wills. Absolutely. But is that really what you need? Not necessarily. In fact, if I do my job right, the last thing we’re going to do is pass property by a will. Why is that? Well, a will is still a functional document to pass property for a lot of people. And it’s important to have. I call it a safety net. It can catch anything we don’t pass directly. But it also carries some pitfalls that can catch you if you’re not careful. Let’s talk about the perils of the probate estate first. Liens can attach to property that you pass by will. In North Carolina, where I practice law, you have a 90-day publication requirement or waiting period – depending on the size of the estate – for liens or bills to be filed on the open estate. If bills or liens come in on the estate, then the probate assets are either used, if it’s cash, or sold, if it’s say a house or something else of value, to settle those liens. That’s before the property is passed down to your heirs. So when you think you know the house that you pass by will is going to be passed down to your kids, that may not be true. Because if you have a medical lien that’s hanging out there or some other kind of lien, within that 90 day period they can come in, say they’re owed this much money, and the courts are going to require those liens be paid before the heirs get the money. If there’s a house and that’s all there is, that house has got to be sold to satisfy that lien. Fortunately, there are ways to pass the house and other property – just like a beneficiary on a life insurance policy – outside of the estate and directly to your heir or whoever you want to receive that property. You could do this with your house or other real estate. We could do this using deeds. We could do this using trusts. There are other ways to pass property, besides a will. That’s just one of the pitfalls of using a will. Wills are also public documents. So if you’ve got an estate and you don’t want people seeing what’s in it or to know how you pass things along, don’t record or don’t file it down at the courthouse. Because it’s public record. Anybody can go take a look at it and see just how property was passed. Other ways to pass property, aside from going down to the courthouse and filing a will, would be to use a trust. Trusts are private documents, and you could have an attorney, for instance, administer that trust with the family present – right in the office, right around the conference table. Wills are public, trusts are private documents. Now, all that being said, wills are still part of the foundations that you need in place. It’s still a reliable document to make sure that whatever we plan to pass directly, transferable upon death, still passes and gets where you want it to go. But if you’re doing proper planning, you’re going to look at how to pass assets directly to loved ones so that liens can’t attach. So that nothing can get in the way. You may say, “Well, I’m not going to have anything owed at the end”. But it’s my job to look at the contingencies and plan for protection of your assets. And that’s what I do. So if you’re with me, I’m going to tell you about potential harm that may come if you don’t pass things directly or protect the assets properly. I don’t know if I’m going to have a car wreck on the way home today. In North Carolina, for instance, there’s a very low insurance threshold. The minimum policy limit for car insurance is 30/60. That means if one person is hurt in a wreck, the most they’ll pay out is $30,000 if you carry minimum limits for liability. With multiple people – say a mom with 5 kids in the car – $60,000 is the most that policy would pay out. Car wrecks happen everyday. They’re a common occurrence. Heaven forbid, but if you get in an accident as you get older, $30,000 is not going to be enough to cover a serious injury. And if your insurance doesn’t cover it, that could roll over and become a lien on your probate estate. After you pass, that still needs to be paid and things may have to be sold to pay it. That’s why we set up these kinds of protective measures, because there is always the potential for things like that to happen if we don’t. You don’t know the shark’s in the water until it bites you.